The likes of Ravichandran Ashwin, Ravindra Jadeja and Kuldeep Yadav could play a key role in the upcoming Test series in England. It is so often not talked about but the performances made by the great Anil Kumble during India's most successful run in overseas conditions were absolutely respect-worthy. 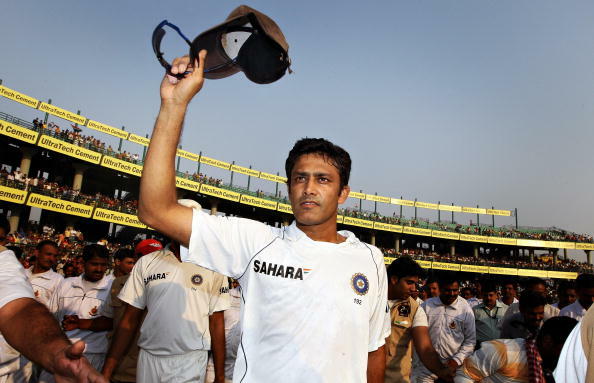 He is India's highest wicket-taker in South Africa, England, Australia and New Zealand with 141 wickets but from 1st January 2001 to 31 January 2011, Kumble's record of 91 scalps at an average of 30 across 18 Test matches and 35 innings, played a key role in India winning 7 and losing only 10 off the 28 Tests they played then in the SENA countries. Mere statistics won't tell you the hardwork another gem from Karnataka did to transition into a potent force all over the world. Kumble's story is inspiring for he was thought to be someone who doesn't turn the ball and would never be successful at the Test level. From there to becoming India's highest wicket-taker and proving his mettle everywhere makes him, one of the true greats of Indian Cricket. The other thing that makes the legend of Anil Kumble remarkable is the fact that Indian spinners have historically found it really tough to excel at the overseas challenge. The Indian spinners are born and brought up in India and develop Indian instincts over a period of time. 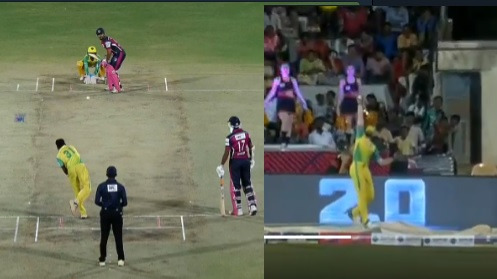 There is often ready-made turn available on Indian pitches and all a spinner has to do here is to hit a spot over and over again without imparting too much spin on the ball and using enough body behind the ball to get it to fizz off the surface. Indian spinners learnt very quickly that they needn't spend their energy on generating turn off the pitch because it is there for them to exploit. This is technical. Mentally as well, bowling only on Indian pitches makes you less patient for your success overseas. Just not as easily available to be exploited but there is definitely turn present to be extracted from the surfaces overseas. The key is to impart more spin on the ball, give it more revolutions and air time with good amount of body strength behind it to make it curve off the surface and trouble batsman even on the backfoot. 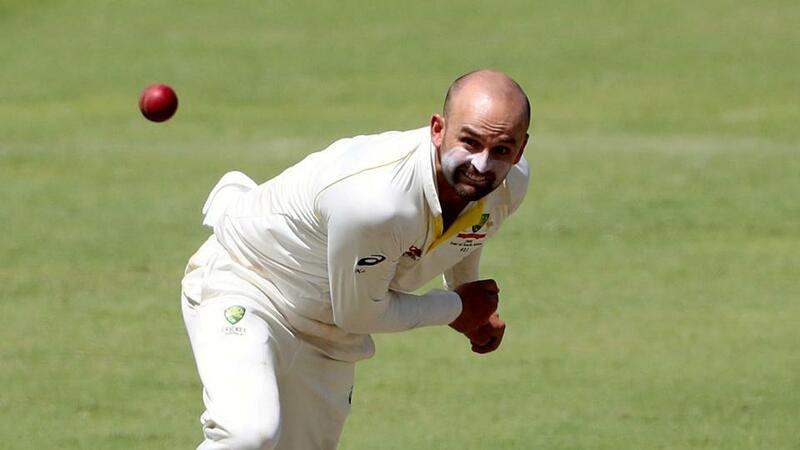 When you bowl like that you become somewhat like Nathan Lyon. Lyon has very quietly become the most successful finger-spinner to have played for Australia. 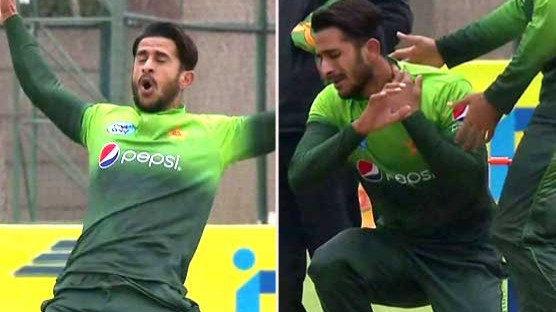 Lyon has not only excelled at home but by transitioning into a better bowler in Asia, he has a genuine argument to be considered the best spinner in the world right now. The story of Lyon and the legend of great Anil Kumble is a wonderful case study for India's spinners before they embark on another tough assignment in England this summer. Across 5 Test matches, it is obvious that India's fast bowling will be the key to their chances of winning but the role of that lone spinner supporting these quick-men must not be understated. India's three spinners - Ravichandran Ashwin, Ravindra Jadeja and Kuldeep Yadav - are highly likely to be contesting for a spot in the eleven unless India decides to go in with two with the dryest part of the English summer in mind but that, with India's affinity for Hardik Pandya as the all-rounder and the likelihood of tailor-made pitches to negate India's spin threat, looks far-fetched. Ravichandran Ashwin has a stellar record for India. 316 wickets from 58 Test matches is a kind of record most bowlers would envy and should make him the hottest property in Indian Cricket. However, the reason why Ashwin isn't considered a great bowler yet is because of how skewed those numbers are in favourable realms. 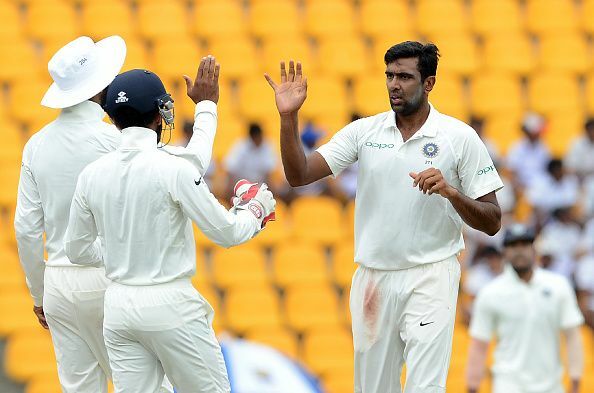 Ashwin has won the man of the series award in Bangladesh, Sri Lanka and West Indies and has got the expertise on how to use the SG, Kookaburra and Duke balls but his record in Australia, South Africa and England leaves a bad taste in the mouth. For someone with such great technical nous and skillset and the ambition to achieve excellence, Ashwin's performances haven't been upto the mark overseas. The hierarchy of Indian Cricket when it comes to selecting a spinner overseas seems set and we got a sighter of it in South Africa this year, where Ravichandran Ashwin played ahead of Ravindra Jadeja and young Kuldeep Yadav didn't even feature in the squad. 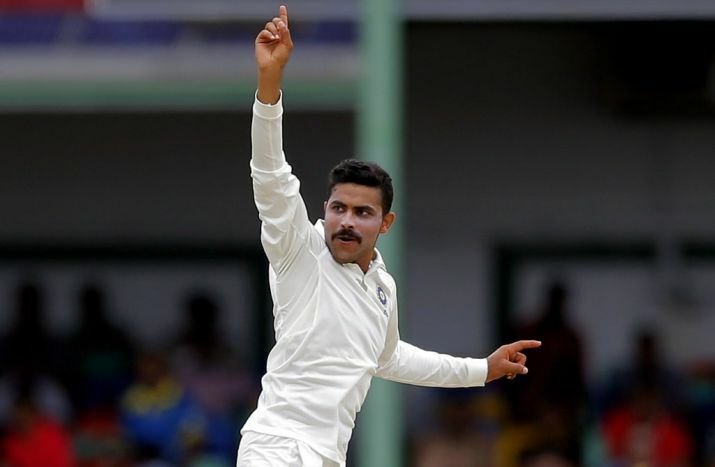 But if the team management led by captain Virat Kohli and head coach Ravi Shastri decides to move to a new direction, that opens up an opportunity for Ravindra Jadeja and Kuldeep Yadav. When he started off, he was considered a bits & pieces white ball cricketer and so, it is absolutely admirable that Ravindra Jadeja has transitioned into a top class Test bowler for India. But, as much Jadeja provides the virtues of reliability and accuracy, he isn't a pure wicket-taking option in those conditions. The fact that India last played him in a Test outside Asia(excl West Indies) in 2014, tells you something. This is where the growing perception and anticipation around the young Kuldeep Yadav could very well come to reality. Kuldeep has had a dream start to his first tour of England. 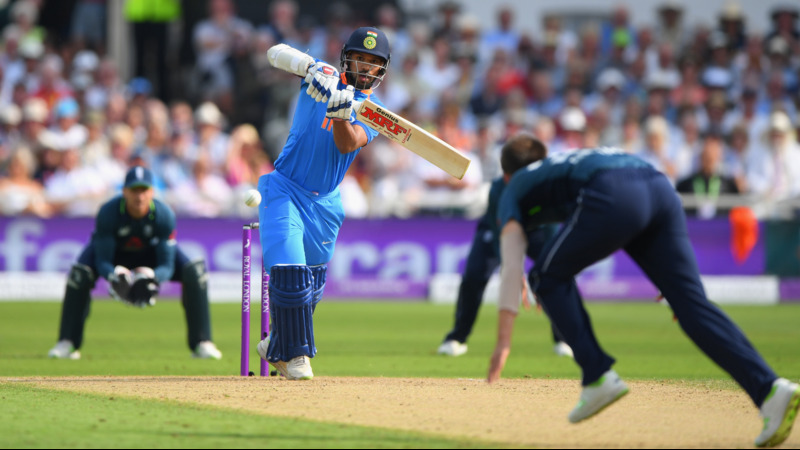 Having befuddled them with his beautifully classical wrist-spin in the first T20 International in Manchester, he reaffirmed his class in the first ODI at Trent Bridge. The 23-year-old followed his majestic spell of 5-24 across 4 overs, with the reiteration of just how good he is via a 6-25 from 10 overs in Nottingham. 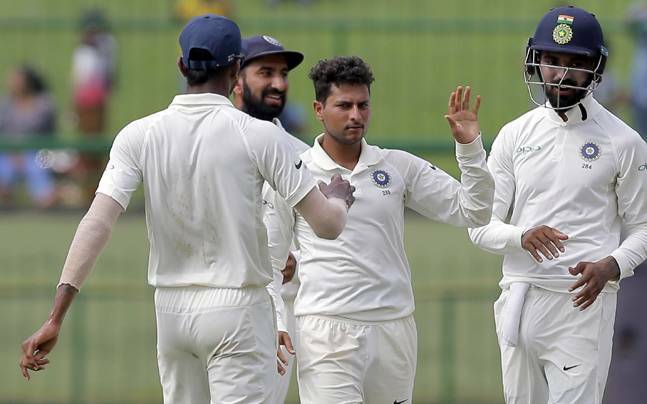 Kuldeep doesn't have the experience of Ravichandran Ashwin and has shown obvious signs of being an unfinished product as a red ball bowler but because he is more a body bowler than Ashwin and imparts good amount of spin on the ball through the air, he is likely to extract more turn off the surfaces in England. Virat Kohli has already expressed his temptation towards wrist-spin. The role of spin in India's success overseas must not be underestimated. There is always that economical spell to be bowled and allow the fast bowlers around you to bowl longer. There is always an important partnership to be broken, a lower order to be run through and a contribution to be made towards the overall goal. Above all, and very innately in our sport, there are points to be proven and careers to see their emergence.